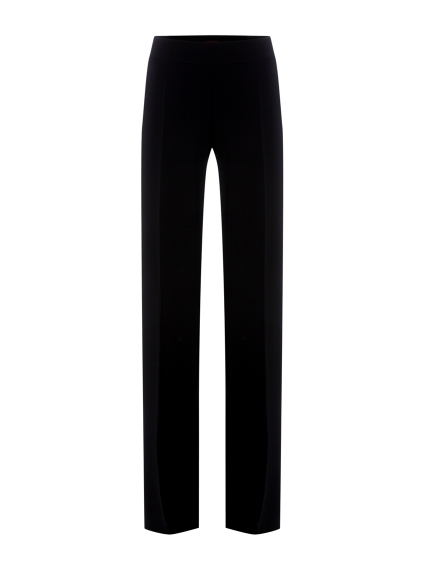 Max Mara Studios's classic black Ovale trousers are some of the best fitting we've ever tried. Highlighting the label's penchant for reimagining traditional silhouettes with hard-wearing, quality fabrics, they're crafted from their signature cady - perfect for the working week. Simply add a silk blouse and the matching Rapido jacket for a chic look.